Forteza Fitness and Personal Training | Custom training programs to build a stronger, healthier, and happier you. 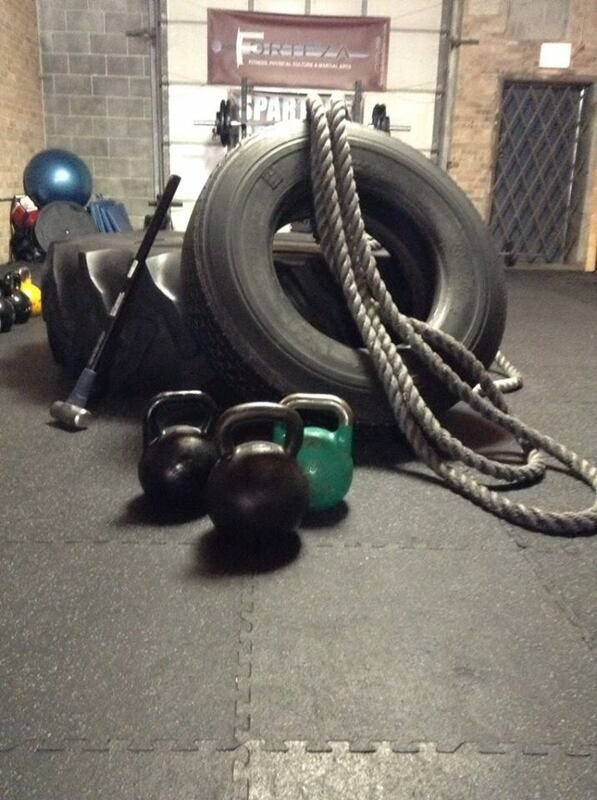 Functional Strength Training and Unconventional Fitness begins here! At Forteza Personal Training, we are among those looking to expand their knowledge on unconventional training and break away from the limited options offered in standard gyms. Our trainers are here to guide those looking to get into peak physical condition using effective, simple tools that encourage full body motions and balance. Forteza Personal Training is for those who know that there are better, more effective ways to achieve peak physical condition than the more popular methods available. Personal training is for everyone, regardless of your individual fitness goals or fitness level. At Forteza Personal Training, we strive to make sure our trainers are the perfect fit to create a custom program to help you reach your goals. No cookie cutter training routines here! So, why should you train with Forteza Personal Training? Because “no cookie cutter routines” means bringing together a diverse blend of certified trainers, programs and integrated training to give you exactly the results you want. Kettlebells. Kettlebells are the ultimate functional training tool. Kettlebells are multi-functional, which allows you to work on your aerobic and anaerobic conditioning all in the same workout. Increase your strength and lean muscle mass, while burning body fat, all at the same time! Keith Jennings has a unique approach to Kettlbell training, with certifications from the International Kettlebell and Fitness Federation, Agatsu, and Dragon Door’s Hard-Style Kettlebell Certification. Come see what makes our Kettlebell training stand out from the rest! Functional Fitness and Unconventional Fitness. Do you want to get fit, but weight training bores you? Are your fitness goals about improving strength and endurance, as well as looking better? This is where functional fitness training comes into play. Our focus is on multi-joint exercises that work in all planes of motion to help you move better, feel good, prevent injury and still look great. Become a master of movement by keeping your workouts functional, fun, and never dull! Core Training. Flatten your stomach, and eliminate back pain! Effective core training is much more than just doing countless crunches. Our core training focuses on your entire torso, from head to toe, in order to develop strong, solid core strength. Weight Loss. To actually achieve weight loss and a change your body composition, it requires both an increase in daily exercise, and a change in diet. To meet that need, Forteza Personal Training partners with an in-house Nutrition Specialist to help you along the path to a new, healthier, and happier you! Contact us for details. Adventure Race Training. Adventure races, or mud runs, are a fantastic way to test you both mentally and physically. 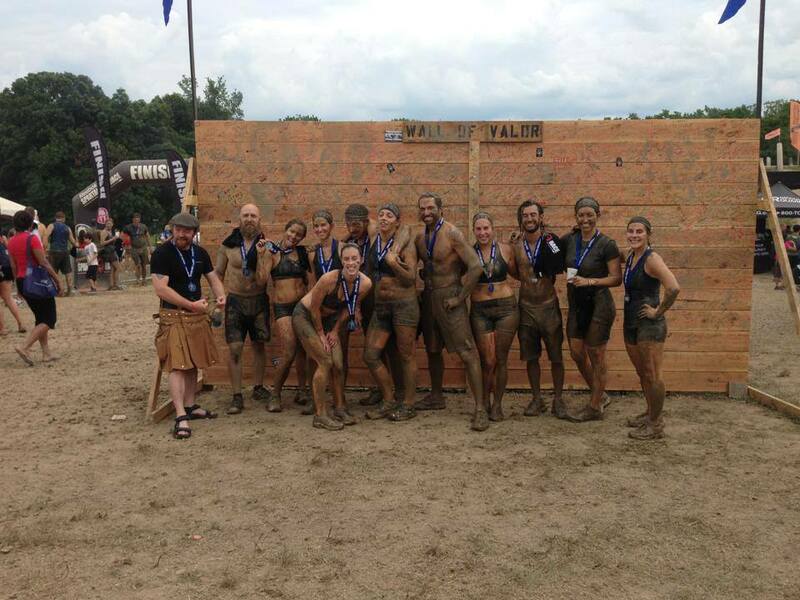 We run team training camps throughout the year, and our trainers and clients participate in a number of adventure races, including the Spartan Race, Warrior Dash, and even a zombie run or two! Forteza trainer Jesse Kulla is one of the only certified Spartan Coaches in Chicago, and helps run our Spartan Racing team.